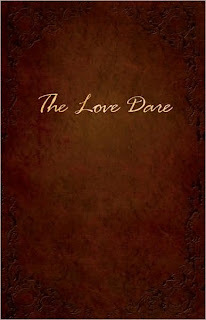 Date Night: "Patience is Where Love Meets Wisdom"
I love this quote from The Love Dare. It appears in the very first day's challenge which ultimately says for today if you don't have something nice to say don't say it at all. Easy enough until you put it into practice. 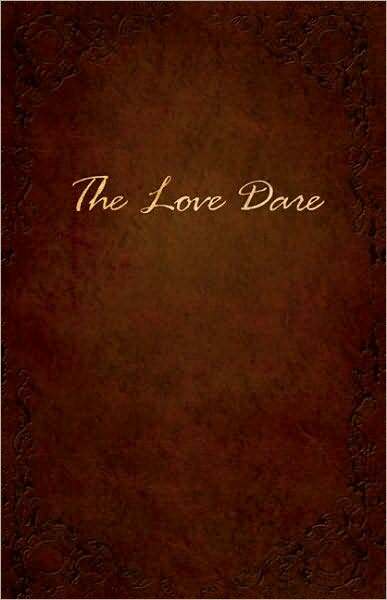 Even on the days that I don't feel like I necessarily need to be prescribed The Love Dare, it is tough. Why is it that we treat the ones closest to us the way we do?... I should restate that...why is it that *I* treat the ones closest to *me* the way *I* do? It feels crazy when my answer is because I love them. I recommend The Love Dare by Stephen Kendrick and Alex Kendrick to anyone who feels like they are walking down the path in a crazy cycle with their spouse. It is a 40-day challenge for husbands and wives to understand and practice unconditional love... It's kinda like a manual people! ... a great tool to help you out of that funk. And some days its just great to get out as a reminder to hold your tongue and heed your words and make a conscience choice to JUST LOVE! Wow that sounds awesome! I just got married 3 weeks ago. Never too soon to work on improving the marriage!